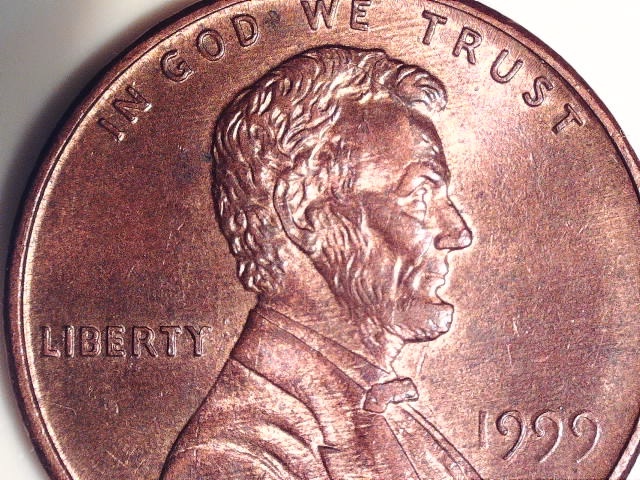 1999 LMC Doubled Die Or Something Else? Is this a doubled die variety or something else. I don't see it on Wexler's list. Something is definitely going on with the date. Not a Doubled Die. 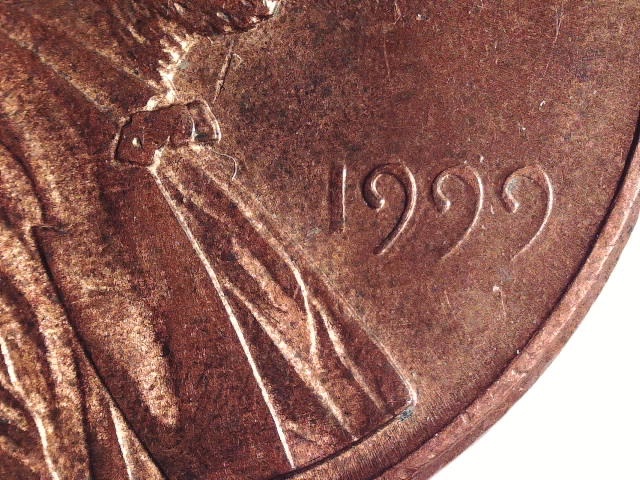 The 2 9's of the date shows Machine Doubling and a Struck Through Grease issue. May keep this one anyway, looks pretty neat. I would keep it like you said. It will make a great educational piece, since it looks cool.